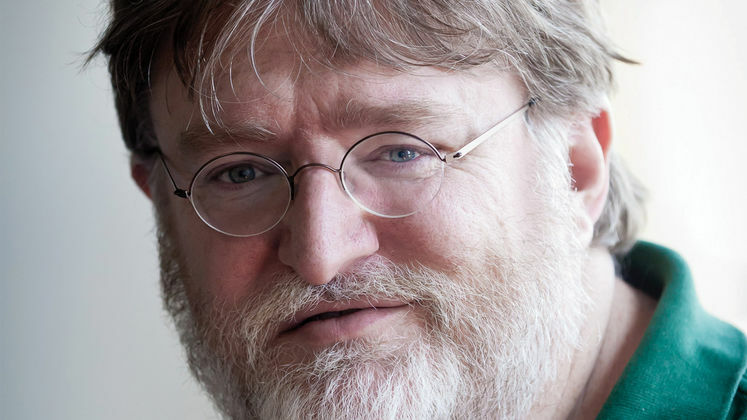 Gabe L. Newell closed the doors on his open Q&A 'AMA' session on Reddit yesterday around an hour after it began. Not through spite or for dodging too many Half-Life 3 questions, but simple because you need to have some cut-off to stop yourself from feeling the need to answer thousands of questions from people would like nothing more than to be your friend. But what good came of session? Of course, we expected the board to see an influx of people asking mundane and downright silly questions in a vein attempt to get some kind of recognition from the man himself. But there was a lot of good to offset the bad, too; so lets see what insights he offered. For one (or two), don't expect the Steam 'Flash Sale' to make a come-back. The platform once had a new deal pop up on a seemingly random game at a specific time each day. Gabe ultimately didn't like the idea of people missing a specific one and feeling like they got burned. And for those playing CS:GO, they're adding more servers all the time. The greatest news, however, is that is seems J.J. Abrams meeting went well. Gabe confirmed two movies are in development based around the Half-Life/Portal universe. 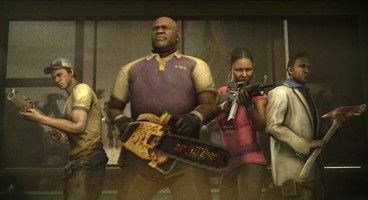 He, arguably, teased a new Left 4 Dead while confirming the studio is still making games and holds and interest in making a full-scale VR title. They're working on something with Source Engine 2. And the best news of all? 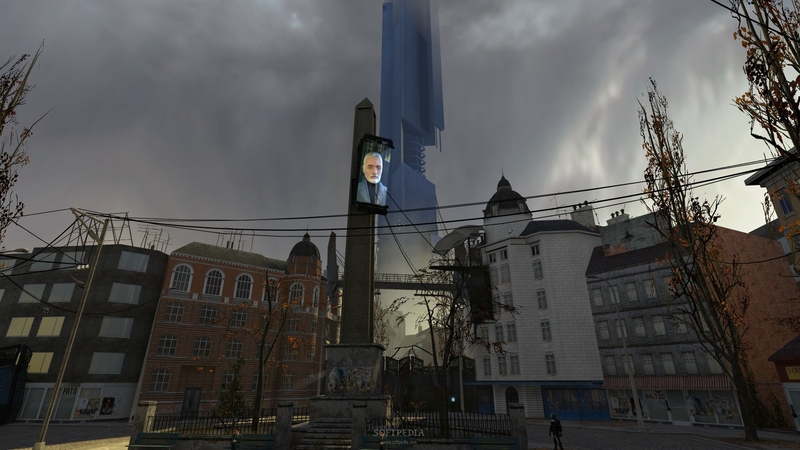 He recognises Portal 2 as the company's finest single-player game. The bad news? People ask him of the status of Half-Life 3 on the street. Stop that. Ask about Portal 3 instead.